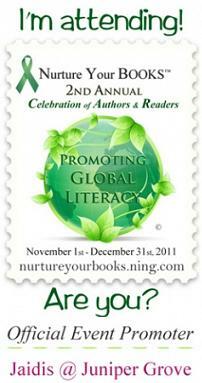 When I am not working on my writing or maintaining this blog, I am the Book Tour Coordinator for Nurture Your BOOKS™! If you are thinking of taking your book on tour, make the move to Nurture and let us help you share your story with the world! 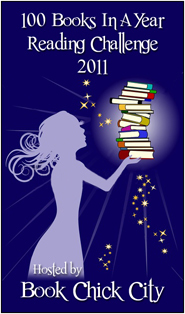 Nurture Your BOOKS™ is a supportive, customer-service oriented company that can intercede and take the stress and worry out of the marketing process. 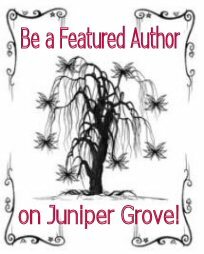 We offer contract-free advice, well-informed guidance, professional author services and up-to-date marketing strategies that are affordable. While you work with us you can focus your creative energies on more important things, like writing your next book.